Here at JRB AUTO we strive to give the best service possible at a good price. We do everything from car engine rebuild service, tyre replacement service, auto electrical repairs, all car mechanical repairs like break and clutch, fuel pumps etc. 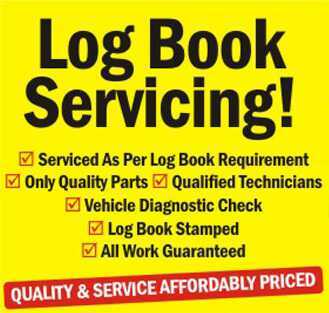 Ours is a licensed company and we provide best car services in Werribee. 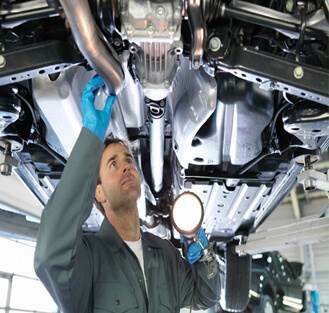 We work on every type of vehicle whether it is cars, truck, 4X4’s or even boats. JRB AUTO is continually expanding to make it a one stop shop for you. To get more information about our services you can give us a call or visit our official website.